Hey beauties! Are you watching Dancing with the Stars this season? I know I am and everyone looks more gorgeous then ever! And as a quick fun giveaway, (since I haven't done one in quite a while) Hair U Wear is offering one of my readers a clip in of their choice. 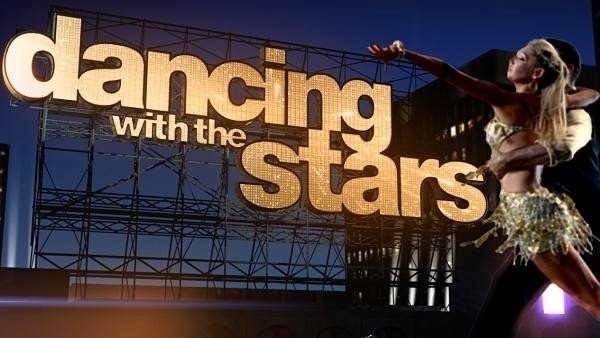 Dancing with the Stars is the hottest competition on TV right now! Vote for your favorite look of the week and win the matching Dancing with the Stars Collection from Put on Pieces by HairUWear in the color of your choice to recreate the look! Glamarama- offers soft waves on a clip-in comb to add style, volume, and elegance to any look. Go! Go! Girl Hair Extension-18” layered one-piece clip-in extension can be easily styled with heat to create instant volume, length, and desired waves. 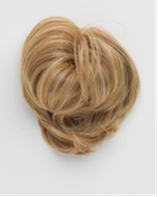 Side Swept – Side angled clip-in bang offering offering the style without the commitment! Who do you like this year? Can't wait to see who wins!! To win, all you have to do is follow the below steps: Winner gets their choice of hair extension from the Dancing with the Stars Collection! -For an Extra Entry Follow me On Twitter Or Instagram Or Both for 2 Entries! Good luck gorgeous!!! I can't wait for the grand finale!!! US Only Please Winner will be chosen 5/1/2014. I loved Peta's hair in her contemporary piece of "let it go"
i second the hair piece that NeNe had on as Cruella DeVille! I liked Peta's hair in the let it go dance.